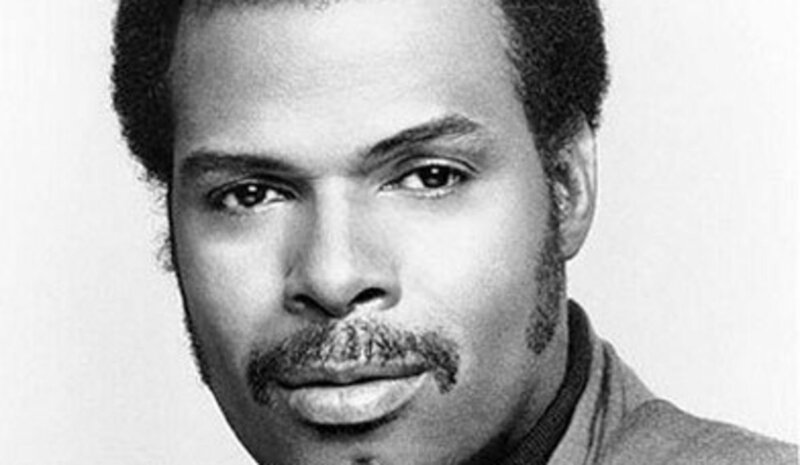 Otha Leon Haywood (February 11, 1942 – April 5, 2016) was an American funk and soul singer, songwriter, and record producer. He is best known for his 1975 hit single "I Want'a Do Something Freaky to You", which has been much sampled by Dr. Dre and others. Born in Houston, he listened to the blues as a child and started playing piano at the age of three. In his teens, he performed with a local group and worked as an accompanist to blues musician, Guitar Slim. In the early 1960s, he moved to Los Angeles, California, where he worked with saxophonist Big Jay McNeely. McNeely arranged for him to record his first single, "Without a Love", an instrumental on the small Swingin' record label. After that, he joined Sam Cooke's band as keyboardist until the singer's death. Haywood next recorded two singles for Fantasy Records, and subsequently moved to Imperial Records, where he recorded the single "She's with Her Other Love", which made the R&B charts in 1965. He was also part of two session bands organized by Los Angeles disc jockey Magnificent Montague which issued the instrumental hits "Hole in the Wall" (R&B #5/Pop #50, 1965) under the name of The Packers, and "Precious Memories" (R&B number 31, 1967) as the Romeos. In 1967, Haywood secured his first solo hit with "It's Got to Be Mellow" (R&B #21 and Pop #63) on Decca Records. He played on further recording sessions with the Packers and Dyke & the Blazers, then returned to recording under his own name. He also established in 1967 a production company, Evejim, named after his parents. Haywood recorded, without too much success for the Fat Fish (Hollywood, Ca.) label in 1966 and 1967. Two singles from that source got a UK release at the time on the Decca distributed Vocalion label but gathered few sales - "Skate a while" and "Ain't no use". However it was the rarer "Baby reconsider" from the same American label that sticks in the memory of northern soul fans; becoming one of the first top sounds on that then very much underground scene in about 1971. He found only sporadic success as a singer, most notably with "It's Got to Be Mellow" and "Keep It in the Family". In the Carolinas and Virginia, Haywood's song, "It's Got to Be Mellow," has become a timeless beach music classic. After recording for Columbia Records, he moved over to MCA Records. He emerged as a star in the 1970s by modifying his style to incorporate the emerging funk and disco idioms. Haywood joined 20th Century Records in 1974 and was immediately successful, notably with "I Want'a Do Something Freaky to You" (R&B #7/Pop #15, 1975), "Strokin' (Pt. II)" (R&B #13, 1976) and "Party" (R&B #24, 1978). In 1980, Haywood revived the shuffle beat of 1950s rock and roll with "Don't Push It Don't Force It" (R&B #2 and Pop #49). This single also reached #12 in the UK, where he is considered a one-hit wonder. Haywood is credited with writing the 1981 hit "She's a Bad Mama Jama" by Carl Carlton, which he produced in his own studio. In 1983, he released the album It's Me Again, which featured a couple minor R&B hits. His last R&B chart record was "Tenderoni" (#22) in 1984, but the accompanying album, Now and Then went unreleased. After a few more chart singles, for Casablanca Records and Modern Records, Haywood disappeared from the charts. In the late 1980s he became associated in an executive/production capacity with the Los Angeles based Edge Records. From the 1980s, he produced blues albums by Jimmy McCracklin, Clay Hammond, Ronnie Lovejoy, Buddy Ace and others on his own Evejim Records label. He died on April 5, 2016, aged 74.